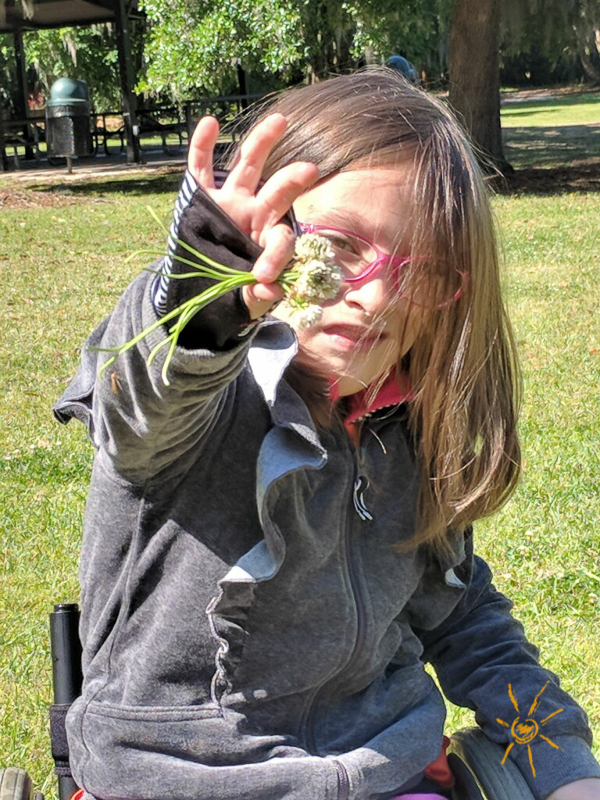 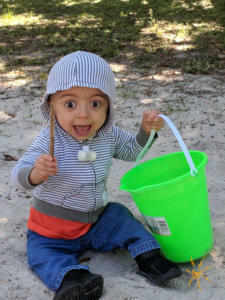 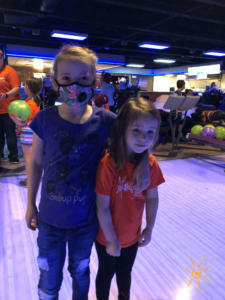 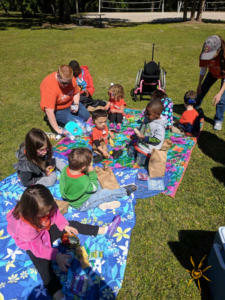 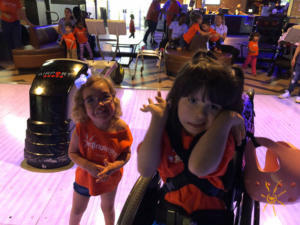 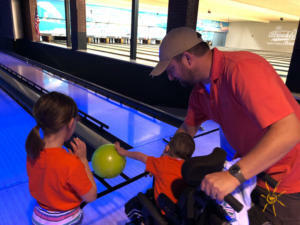 Spring break was last week – but we are still talking about how much fun we had! 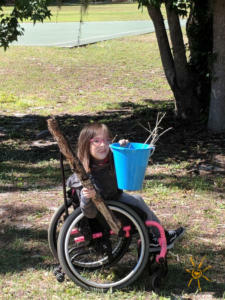 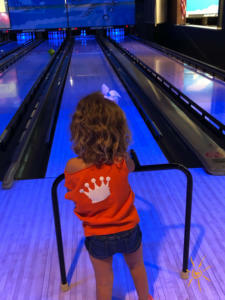 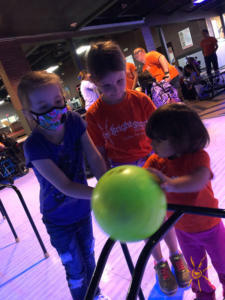 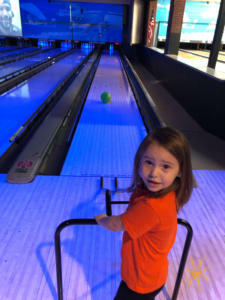 Of course it was all just a warm up for the great activities our little patients have in store in the coming months. 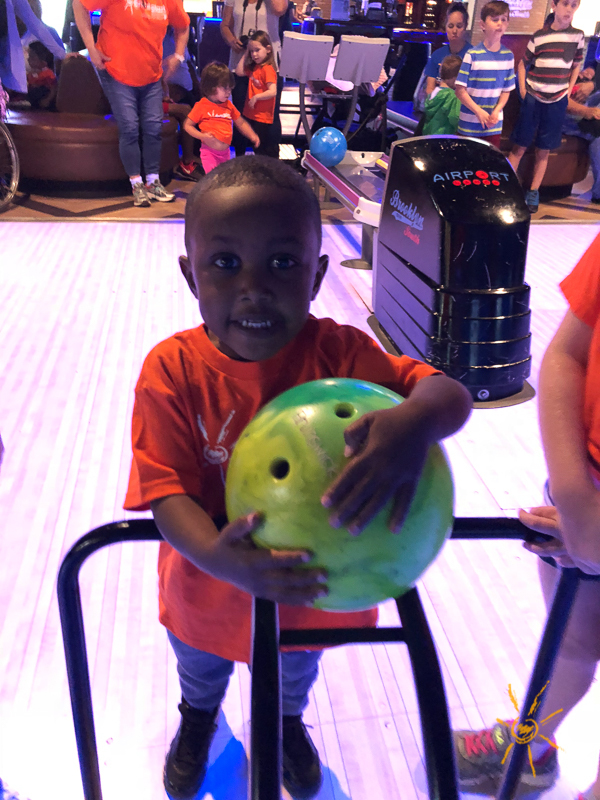 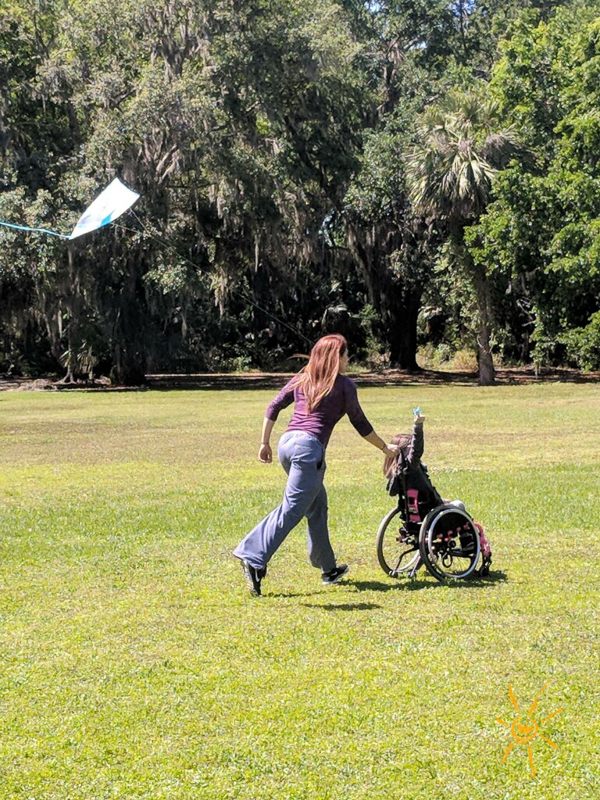 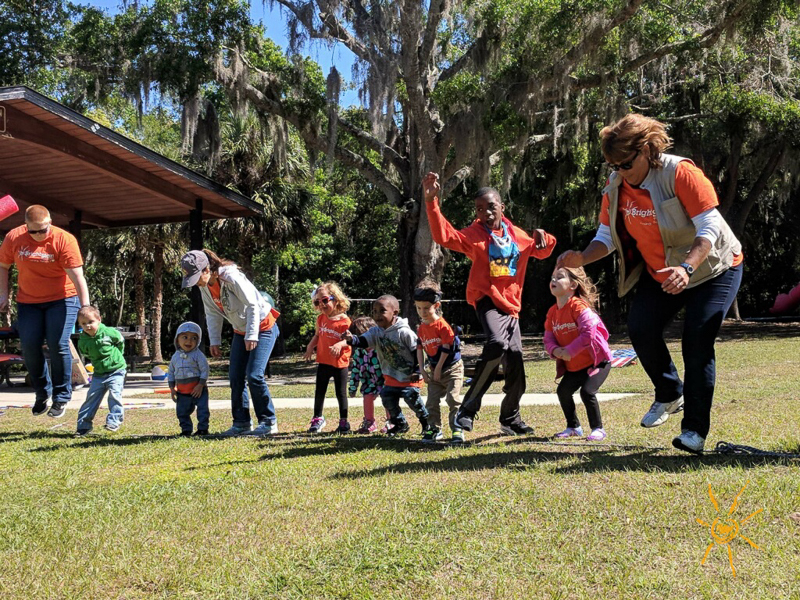 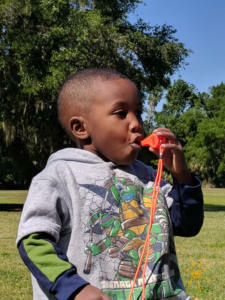 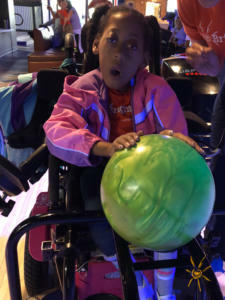 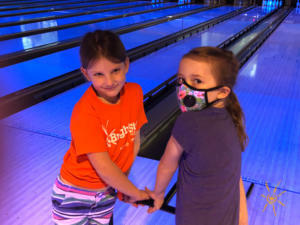 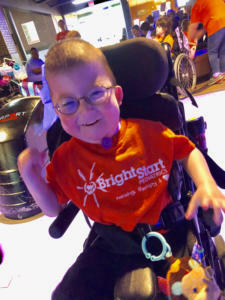 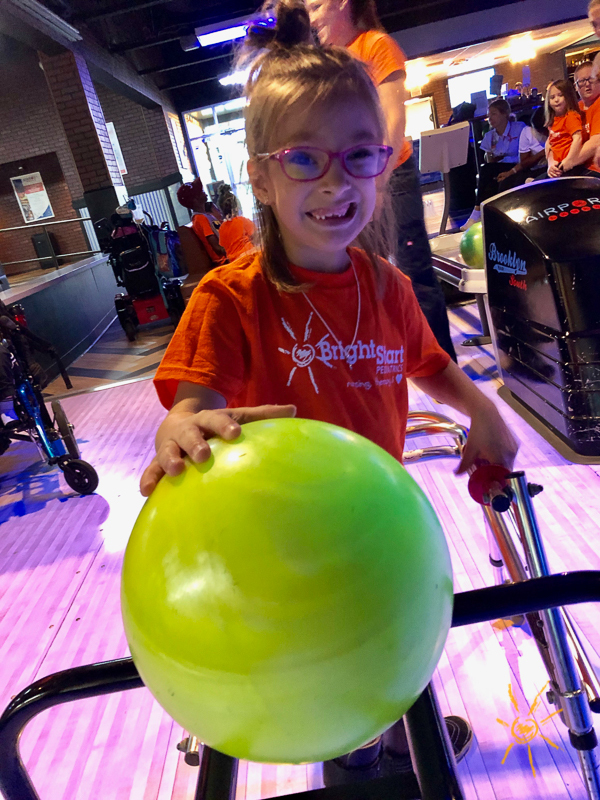 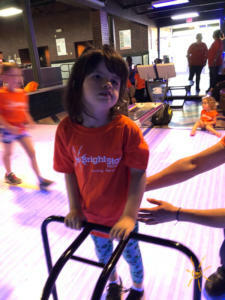 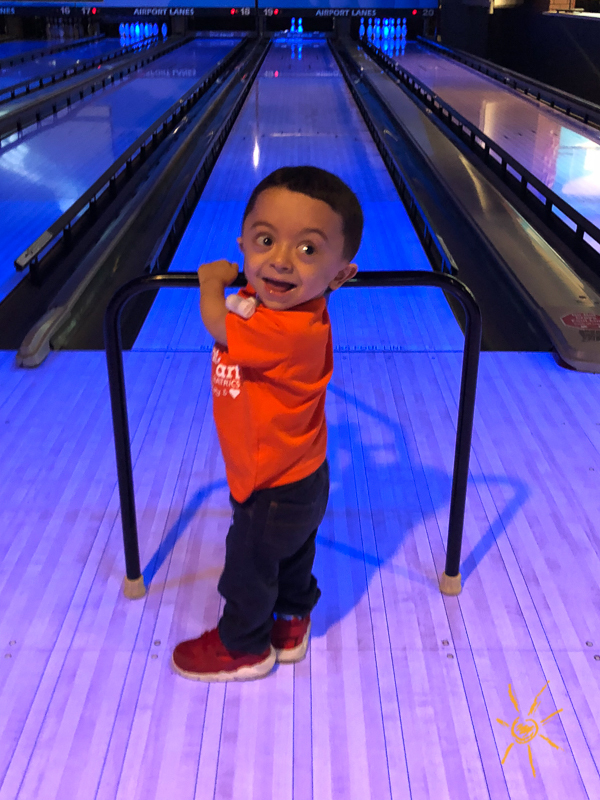 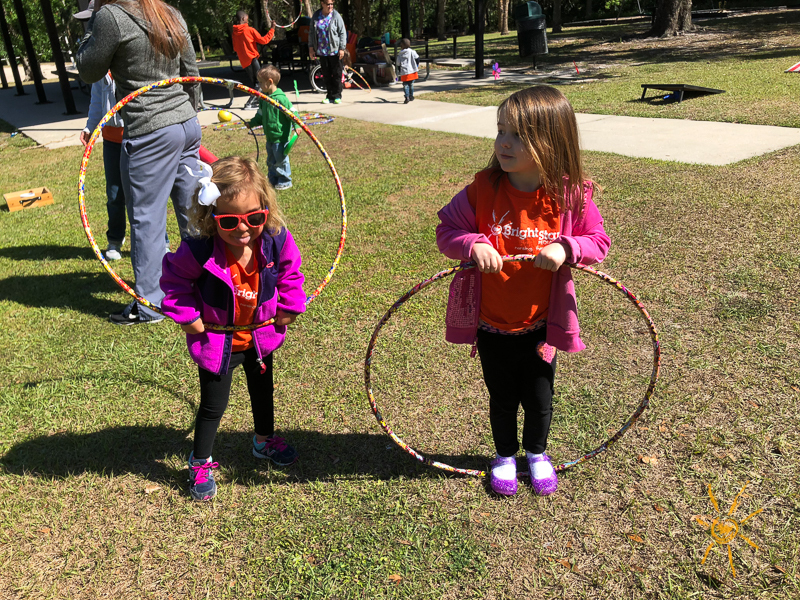 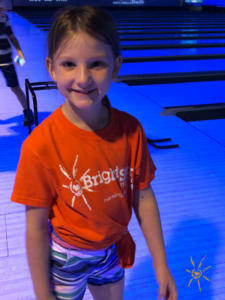 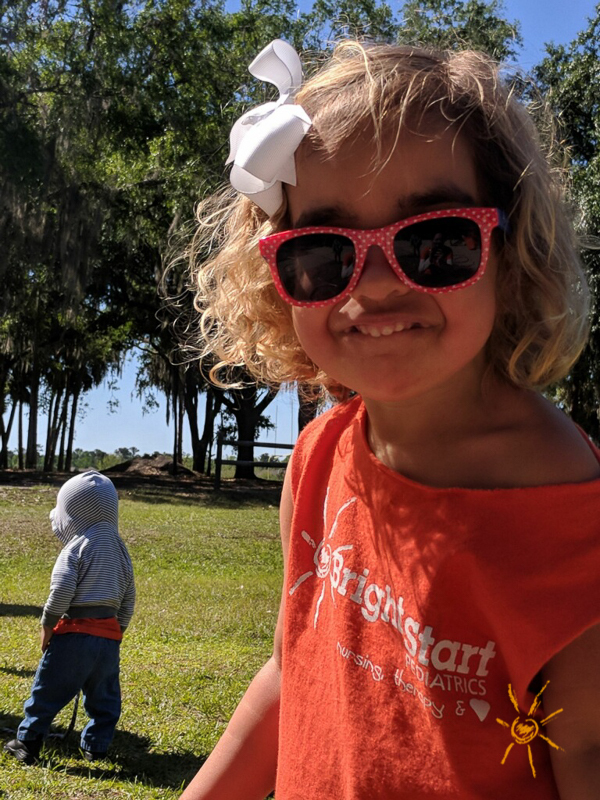 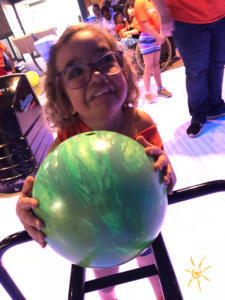 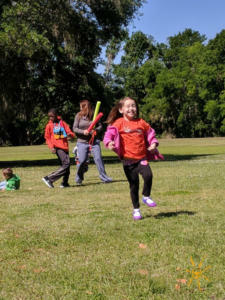 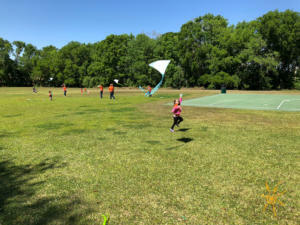 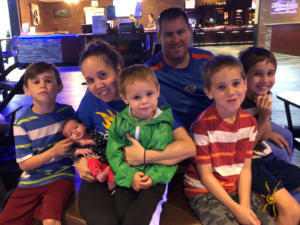 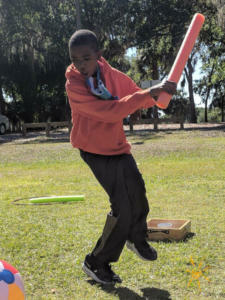 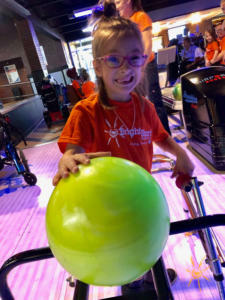 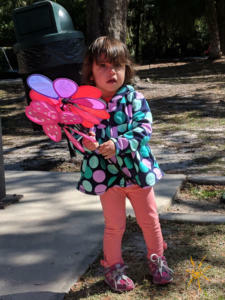 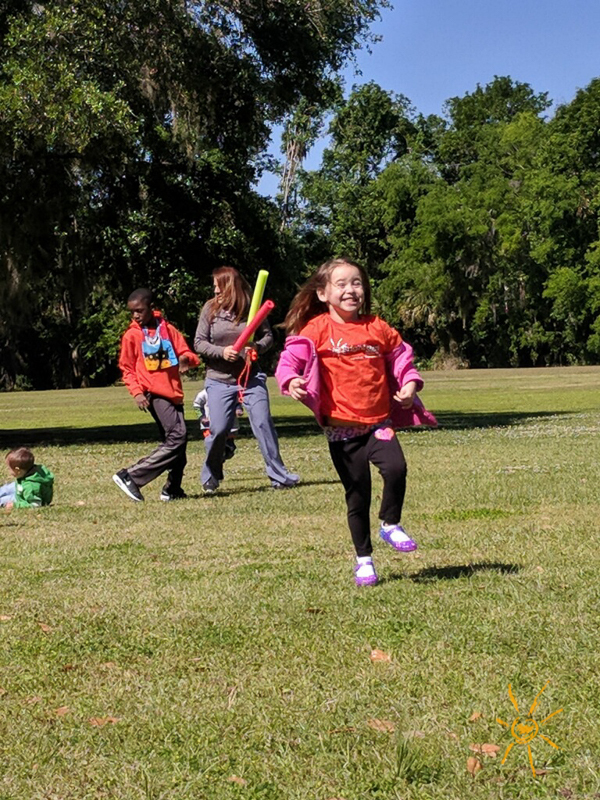 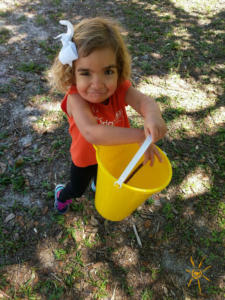 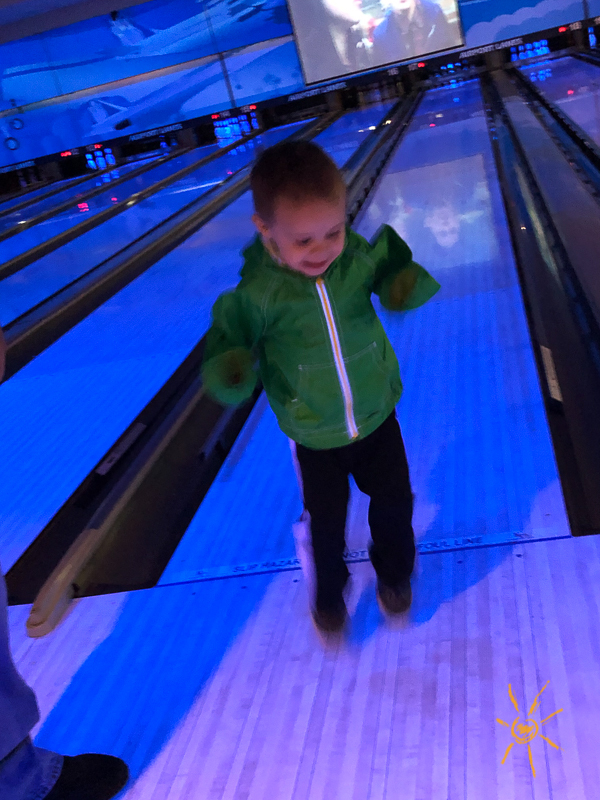 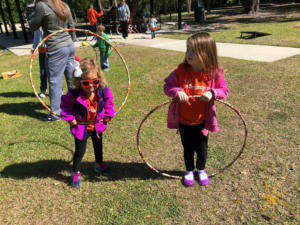 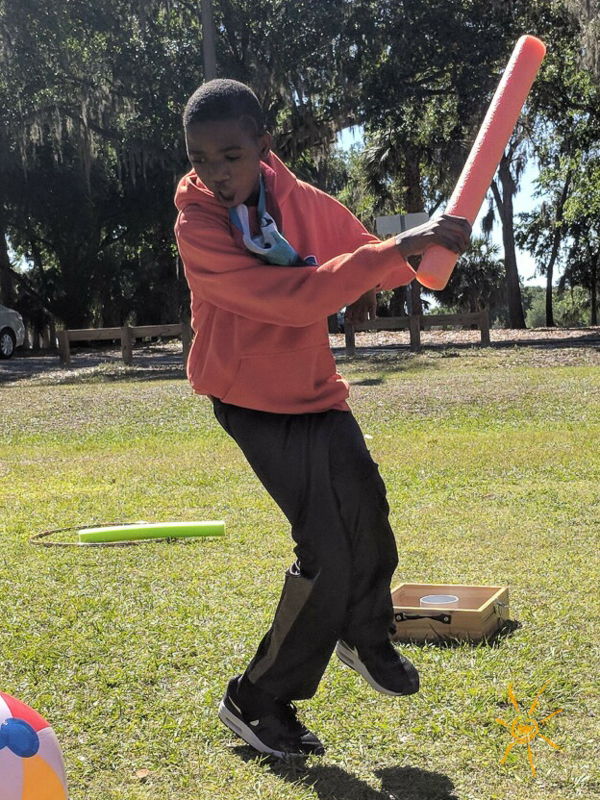 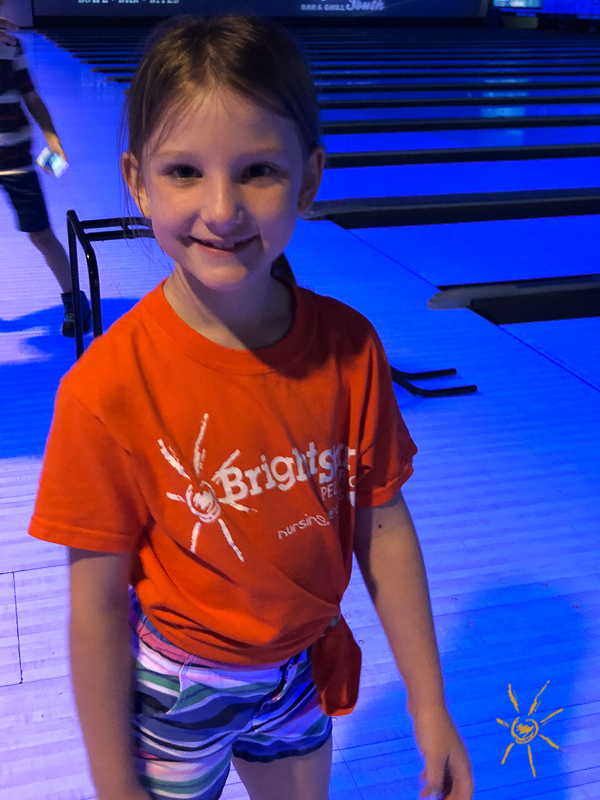 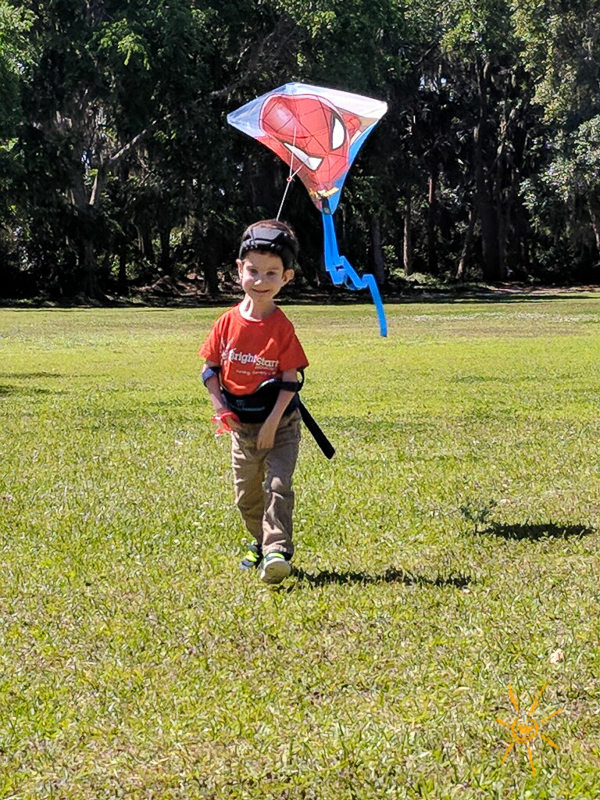 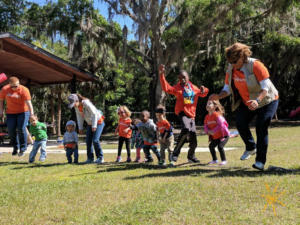 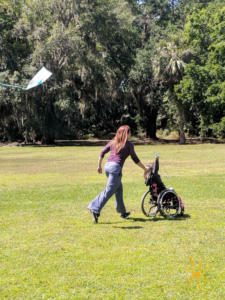 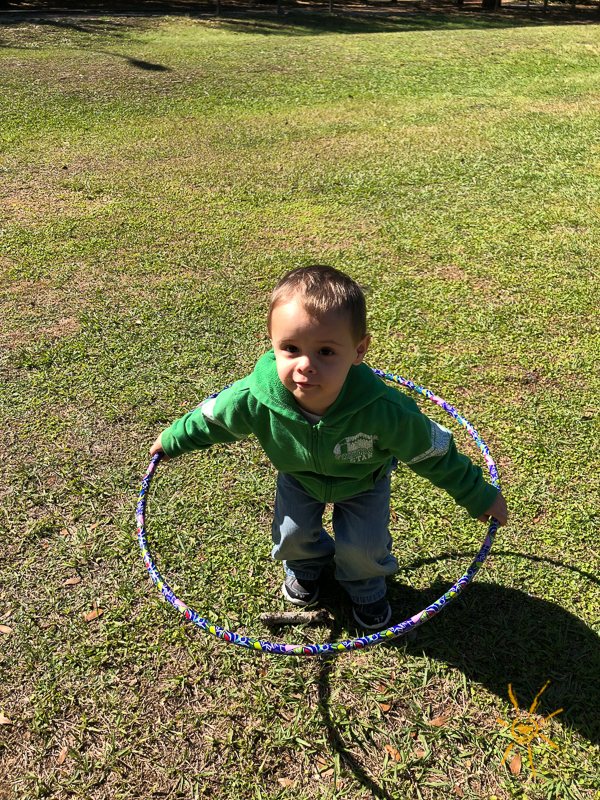 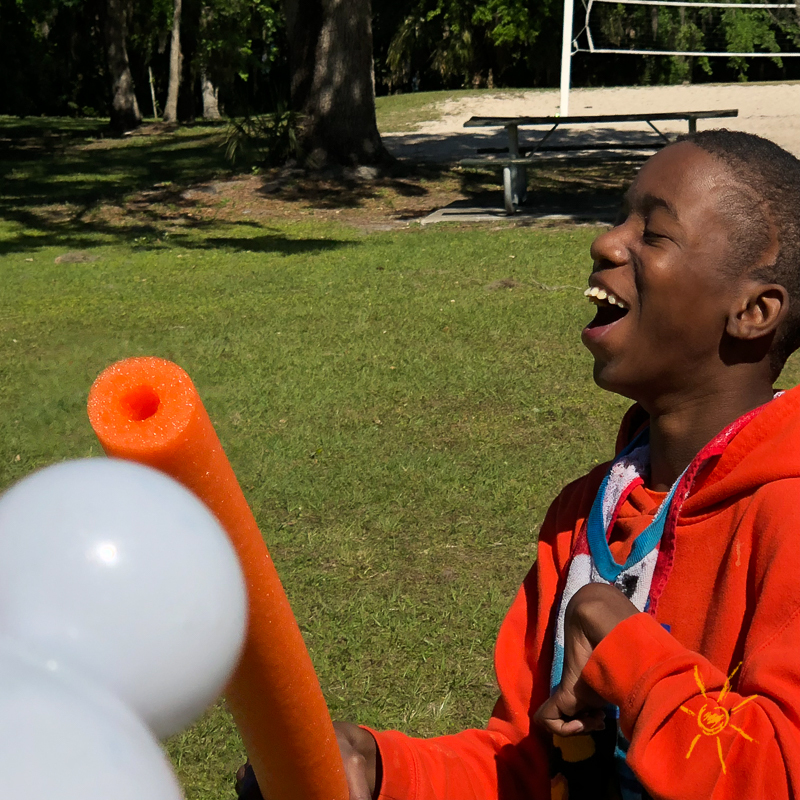 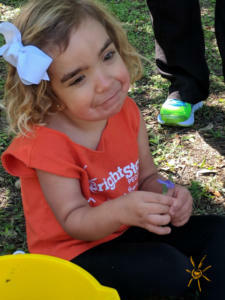 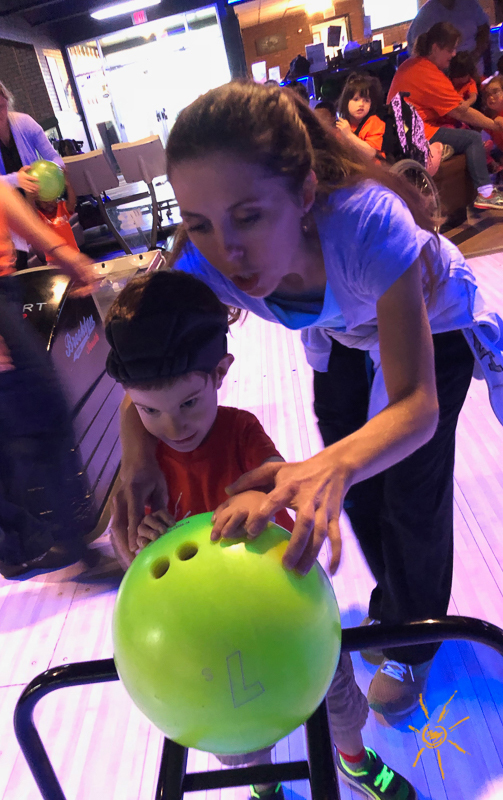 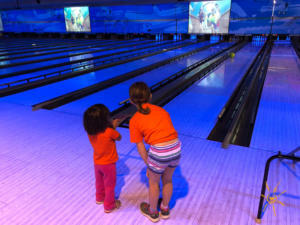 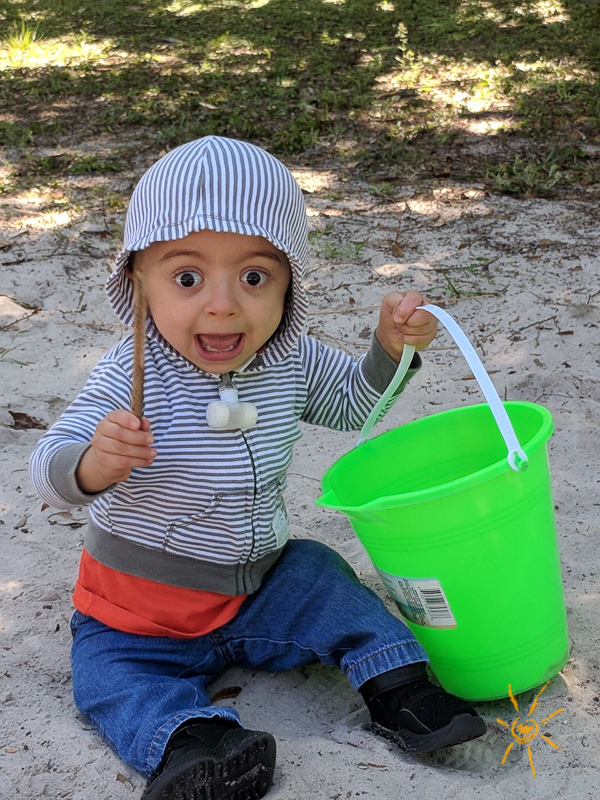 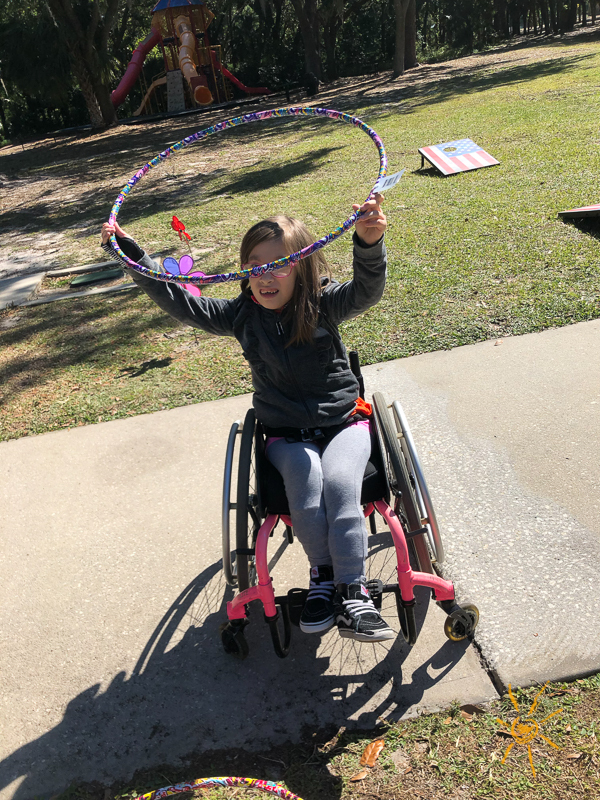 To keep you smiling we’re sharing this small gallery of photos: BrightStart Sanford kids and families letting the good times roll at Airport Lanes, and a day at the Central Winds Park in Winter Springs that included kites, a nature hunt, picnic and lots of running around. 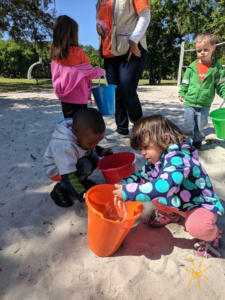 Prev:Goats and ducks and pigs, oh my!